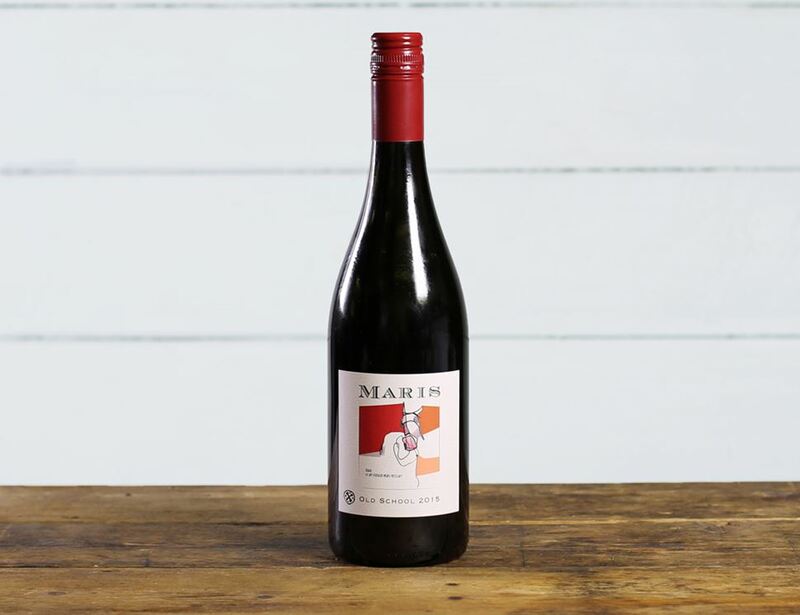 This wine blends Biodynamic Syrah and Grenache grapes and explodes with aromas of black plums, pepper, mocha and leather. Velvety and round in the mouth, the palate brings waves of blackberry, cassis and plum with accents of herbs and liquorice. Englishman Robert 'Bertie' Eden has run the Chateau Maris estate for over 25 years, and has always been entirely biodynamic and organic. It was the first eco-winery in the region, built from Hemp bricks which store CO2 in its walls and roof, with solar panels running the office. Biodynamic farming takes a holistic approach to tending to the land, where each and every thing on the farm works together in perfect harmony.